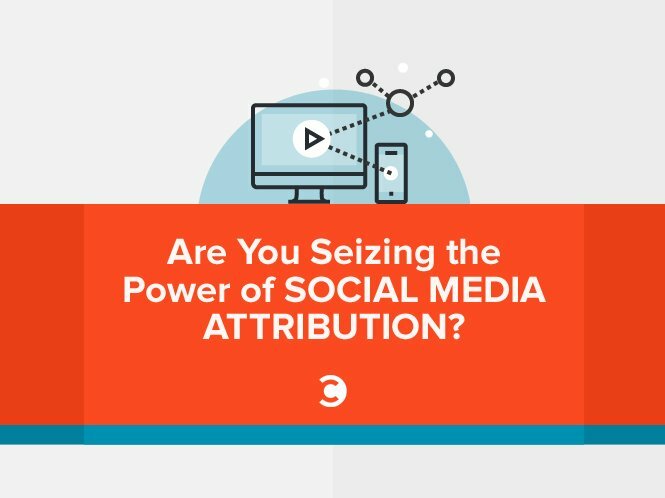 Are You Seizing the Power of Social Media Attribution? Are You Seizing the Power of Social Media Attribution? Few digital marketers entirely neglect marketing analytics. But are they seizing their full power? Hardly. Most just scratch the surface of what’s possible. The challenge is magnified in the social media realm. While your average tweeters usually take inventory of the basics, such as share counts and likes, very few are equipped to unravel deeper and more meaningful data that can be attributed to leads and sales. This tactic is called social media attribution. To get at the data, you need a robust social media management platform, such as Oktopost. And to help you get your head around the immense potential of this sophisticated form of tracking, I called on the company’s CEO Danial Kushner. Press that play button, and 17 minutes from now, you’re going to have a much stronger grasp of how you can elevate your game with social media data.